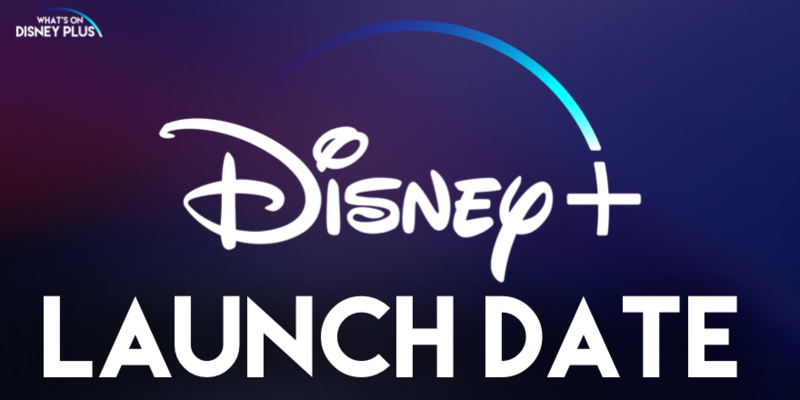 During the Walt Disney Companies Investors Day event, the launch date for Disney’s new streaming service, Disney+ was officially announced. It will launch on November 12th in the United States. 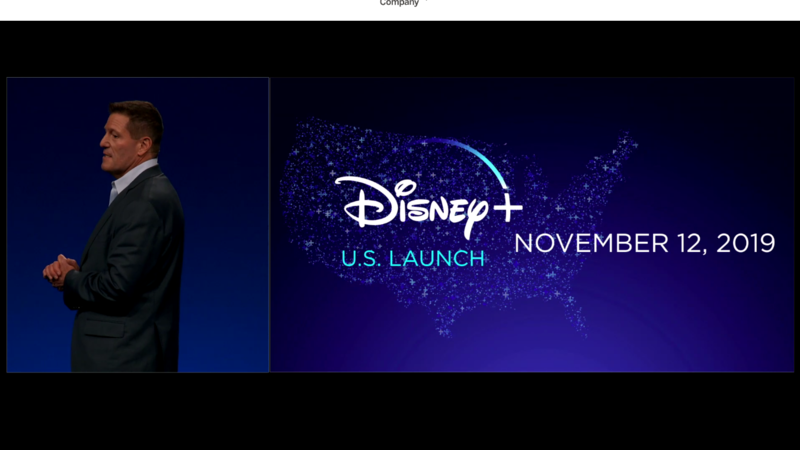 It was also revealed that Disney+ will launch later in other territories later. 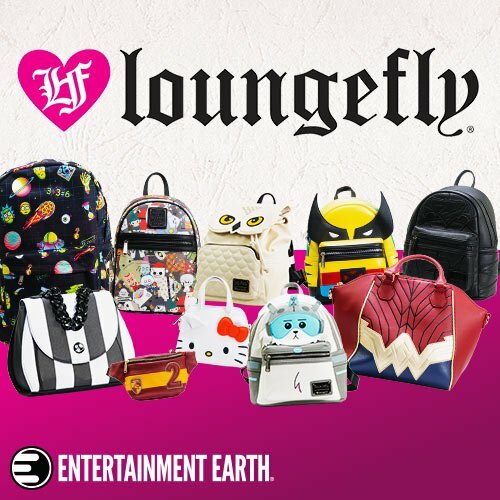 Will you be subscribing to Disney+? « What Devices Will Disney+ Be On?